I have visited Iceland three times. I have so enjoyed each visit from, the Icelandic Horse riding, to the Black Sand Beaches, to wandering Reykjavik and their wonderful bookstores. Given I own two bookstores, I always go into bookstores when I travel. Do you? 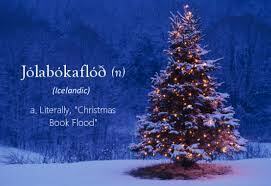 I have just learned of this awesome Christmas Tradition Jolabokaflod- Christmas Book Flood! Everyone receives books on Christmas Eve. LOVE this! How awesome would it be if everyone around the world received books on Christmas Eve! A new favorite Christmas book is The Little Reindeer by Nicola Killen. 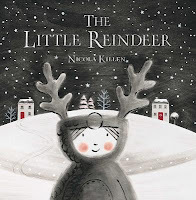 A little girl and a lost reindeer. So Cute. I love the illustrations! 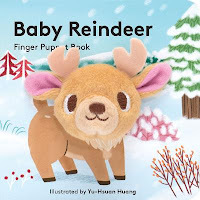 Awesome board books are the Finger Puppet books. 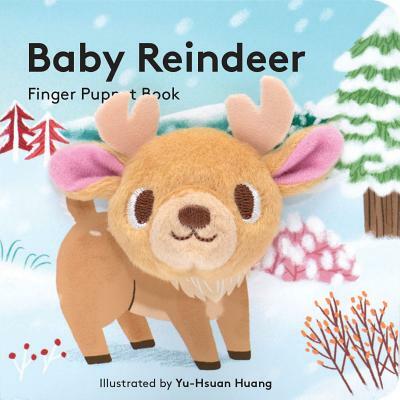 A new Holiday title is Baby Reindeer finger puppet book. Perfect for little hands! 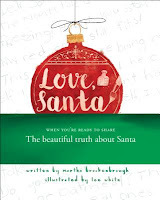 A PNW favorite author Martha Brockenbrough has a new Holiday book- Love Santa. 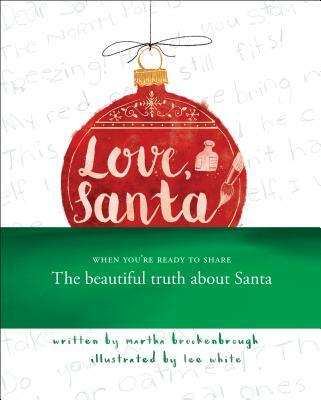 A young girl learns about her Mom's involvement in the writing of Santa's letters. So Heartfelt! Check out the Pacific Northwest Booksellers Holiday catalog for more book ideas. Thank you for continuing to shop small with us, supporting an Indie Bookstore.